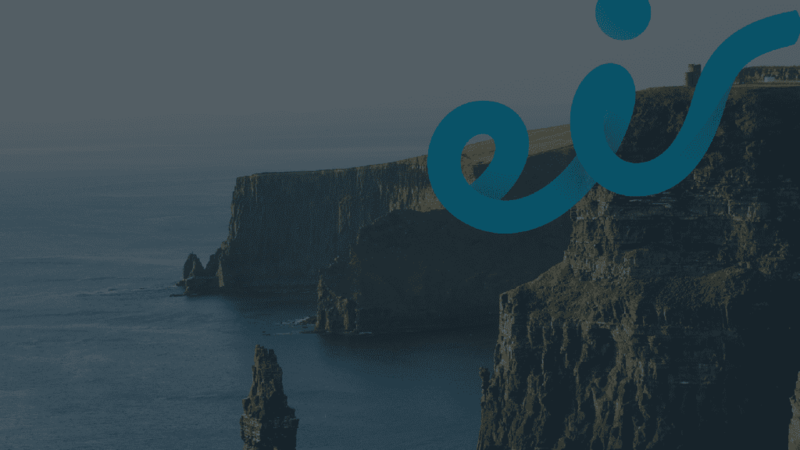 eir is the largest telecommunications operator in Ireland, offering communications solutions for consumers and businesses of all sizes. eir employs over 5000 people. Watch an interview with Gary Reville on our recent project below. eir has undergone major, repeated transformation over the last few years. From a state-owned monopoly to a wholly privately held company, they have faced challenging regulatory scrutiny to ensure fairness in the provision of their services. From complex re-organisation, to a focus on the new skills to take the new business forward, eir’s L&D team also faced challenges. They needed to re-focus their learning service to respond quickly to the changes and ensure the new skills were supported. Logicearth focussed on transforming eir - from supporting mobile workers, to creating high quality compliance learning resources, to the provision of world-class digital content for career development.
" Nearly counter intuitive to what a vendor should do, they are helping us to become self-sufficient in a way that enables my team to provide extremely bespoke learning to our units and organisation as a whole. " 5,000+ staff supported, with thousands of hours of learning completed. The new processes means easier reporting to the regulator. Time-to-competence reduction via clearly defined career paths supported. More efficient organisation and better follow-up support for ILT.